During the annual TennoCon in London, Ontario, Digital Extremes revealed the next big expansion and update coming to Warframe (which is also about to land on the Nintendo Switch). 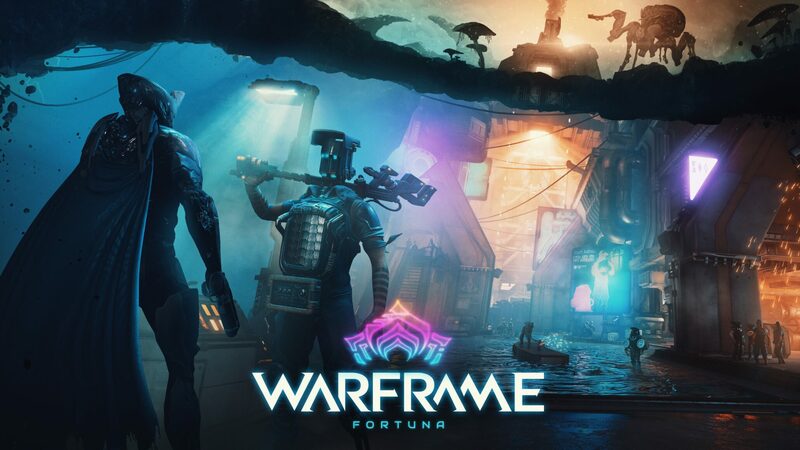 The expansion, called Fortuna, will follow last year’s Plains of Eidolon and deliver another open world zone, this time set on Venus. Perhaps the most surprising announcement was Codename: Railjack, though, described as a separate future update. This will enable one to four players to board a warship on land and go into space to fight and explore. Players can also expect two new Warframes: Revenant, an Eidolon themed Warframe with a deadly affliction, and Garuda, a Warframe that’s into toying with her prey.